We went back to the Ganges river at sunset, sailing again on a wooden boat to witness another Hindu ritual up close. Even before we reached Dasashwamedh Ghat, I could already hear over loudspeakers the pooja - or prayer - led by one of the priests. 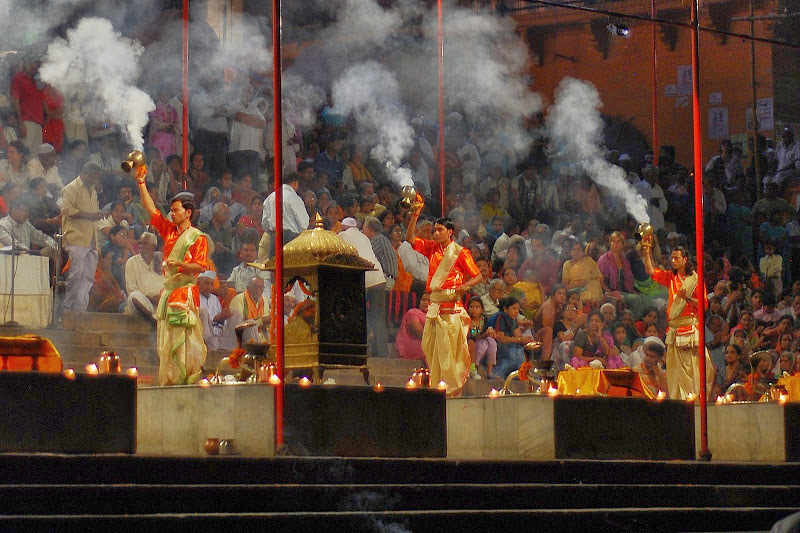 On five elevated square platforms underneath umbrellas with neon lights, 5 young Brahmin priests were getting ready for what must be one of the most soul-stirring spectacles on earth. 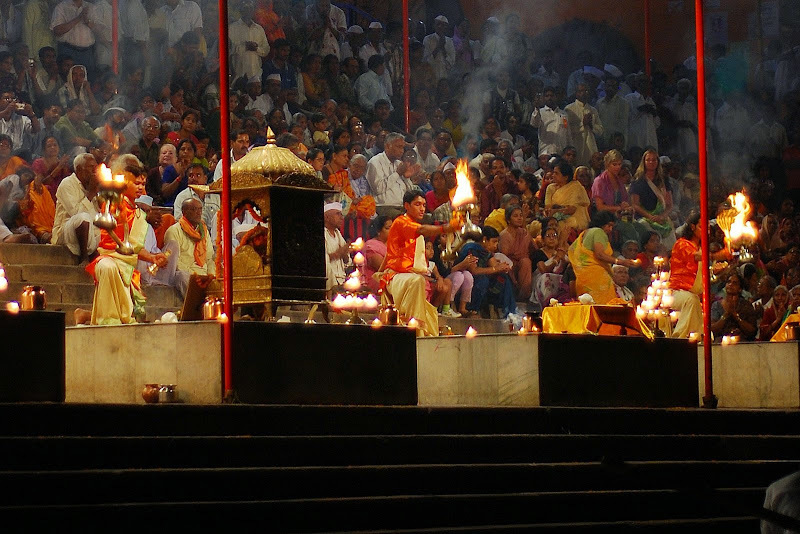 Performed for 45 minutes each day after sunset, Aarti is an age-old ritual of worshipping Ganga (or the Ganges river). Amidst singing of bhajan, chanting and accompanied by drummers, the 5 priests perform a perfectly choreographed ritual using bells, conch shells and burning lamps. Offerings of flowers, sandalwood and incense are part of the ceremony. The crowd of mostly Indians sit on the steps, joining in the singing and clapping of their hands. Most foreigners sit on the boats and like them, I am entranced at this sublime spiritual experience. Earlier this afternoon, before embarking on this atmospheric Hindu ritual, the English couple and I were driven from our hotel to nearby Sarnath. Considered a very important place for Buddhists, Sarnath is where Buddha gave his first sermon after gaining enlightement 2500 years ago. Sadly, nothing much remains of the monasteries after many successive Muslim invasions and lootings. Except for the massive Dhamekh Stupa, everything else is left to the visitor's imagination as to how this might have looked like in the past. At the Sarnath Archaelogical Museum, I came face to face with the four-headed lion, built around 3rd century B.C. during the time of the Mauryan emperor Ashoka. This polished sandstone figure originally stood atop the Ashoka Pillar. 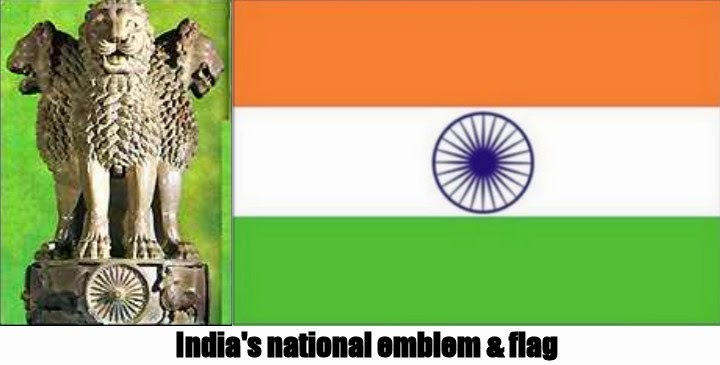 Today, this is India's national emblem while the wheel "Ashoka Chakra" (remnants of which are also in the museum) is at the center of the national flag. Truly very important relics for India. Understandably, no photography is allowed. that must be one of a kind experience. i'm not familiar with hindu religion but as you told us the story, i'm beginning to know something. thanks. India has really a very interesting culture and religion. Your'e welcome. Thanks for visiting. Thanks for appreciating the work. I tried! It is very diverse. Thanks for dropping by. Yup, the Holi festival was literally most colorful. Thanks also for viewing my site. 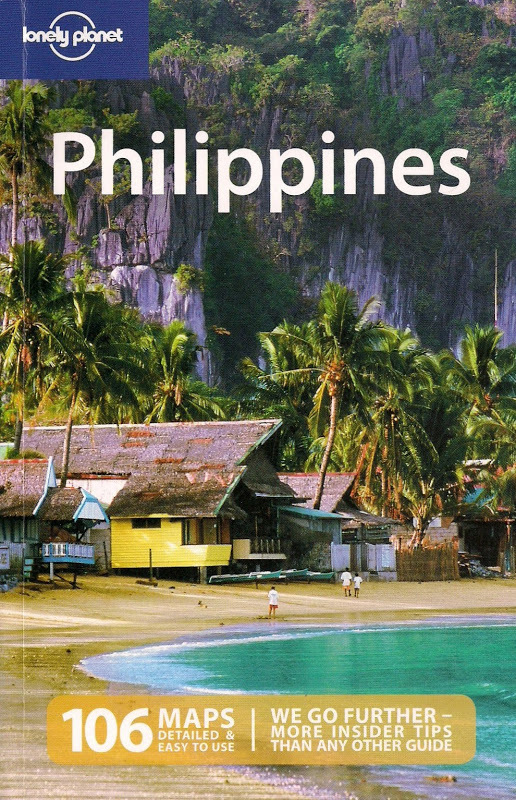 I enjoyed your country.